Antenna Installation: Got reception issues in your home or commercial premises? Or just need a new antenna set up? As a Government endorsed antenna installer, we’ve got your covered. Whether it’s for your home, commercial premises or caravan park, Tunedin Cabling have been helping you with Antenna Installations and fixes across South East Queensland for over 20 years. New Digital Antennas – Houses, Units, Sheds! 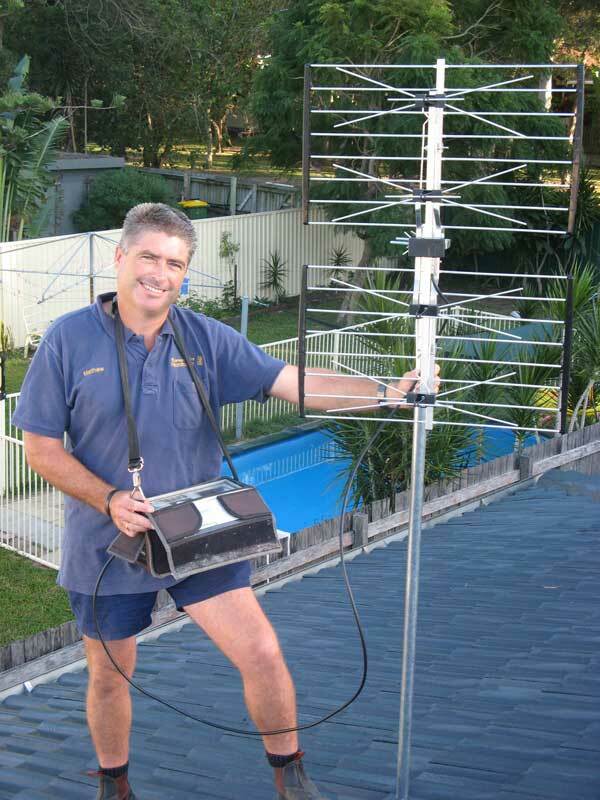 We install digital antennas on the Gold Coast and in Brisbane, and have been doing so for over 20 years. Our service includes a full diagnosis of any of your TV reception issues to find and deliver the best solution. We fix your problems the first time whether your a home or commercial premises.